Paddled before and want to try out new things? 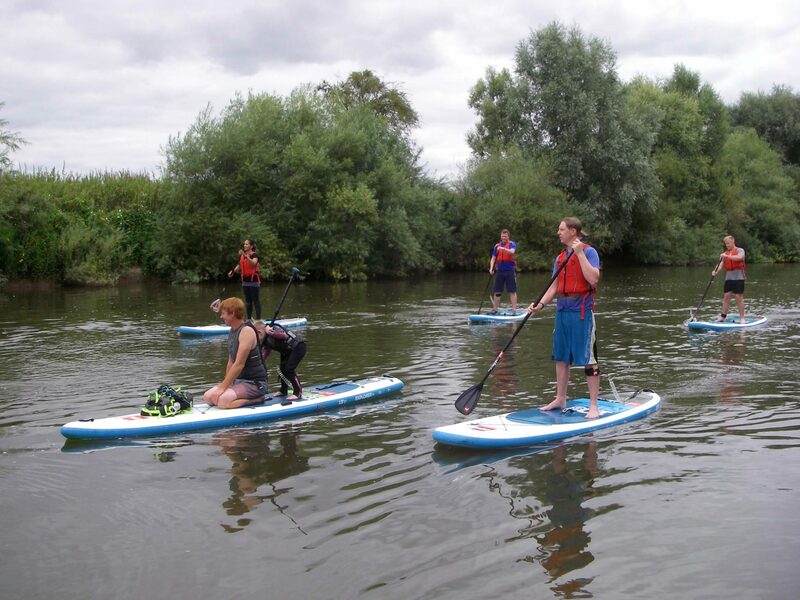 Come and hop on a board to have a play around whether it be on the rope swing, exploring a nearby tributary or just having a splash around with friends. Followed by a cheeky pint and maybe some food at the pub. A fun evening and great way to meet people. £20 for board and equipment hire. Bring your own gear for FREE! Please note this isn’t a beginners lesson, but if you’ve done it once or twice you’ll be good!